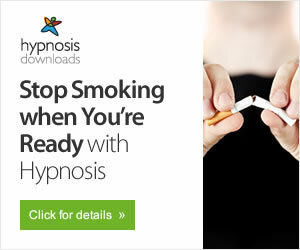 Do you want to stop smoking for good? Are you fed up with standing outside smoking? Do you hate the fact that cigarettes control you? Do you want to s.